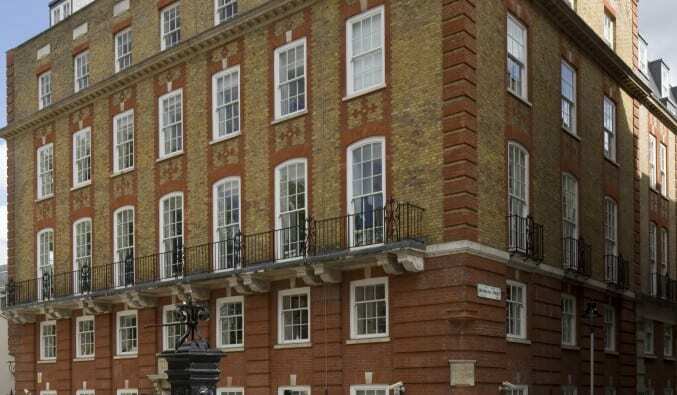 Lothbury Investment Management, on behalf of Lothbury Property Trust has disposed of its 28,385 sq ft office holding at 52 Bedford Row, London WC1 to a private overseas investor for £28.2m. The property has been one of Lothbury’s central London assets since 2001. Lothbury completely redeveloped the building behind the existing façade in 2002/3 as part of its active development portfolio. 52 Bedford Row is let to law firm Wedlake Bell LLP with a lease expiry in December 2018. Wedlake Bell has recently vacated the building and moved into new premises. Cushman and Wakefield acted for Lothbury; Michael Elliot acted for the purchaser.